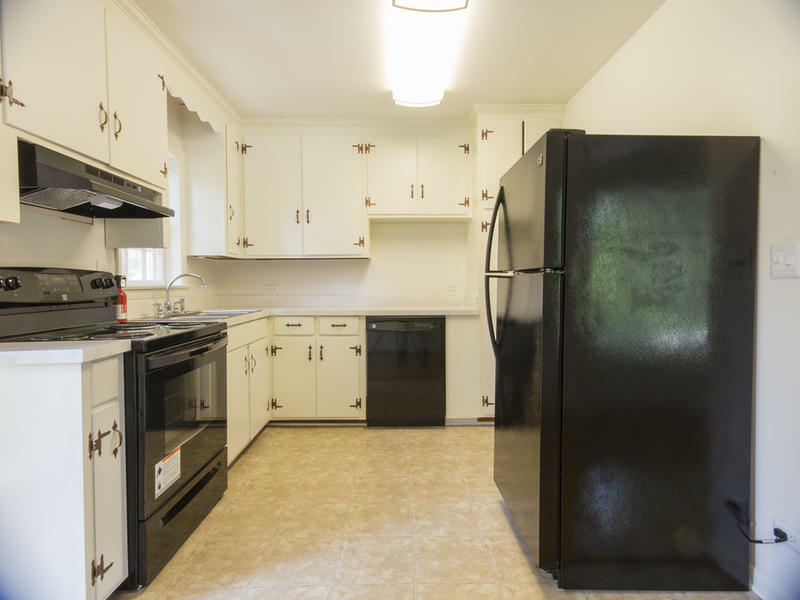 Utilities: Yard maintenance included in rental rate! 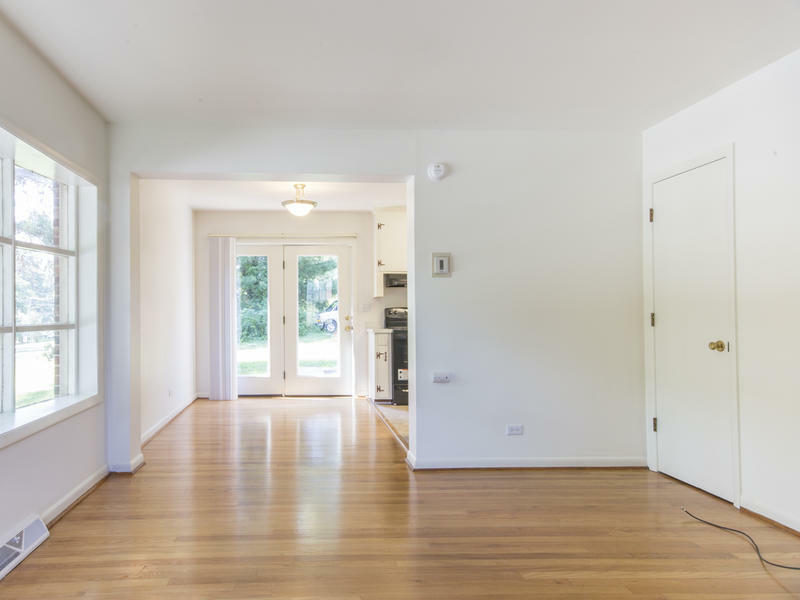 This spacious two bedroom duplex underwent amazing renovations! 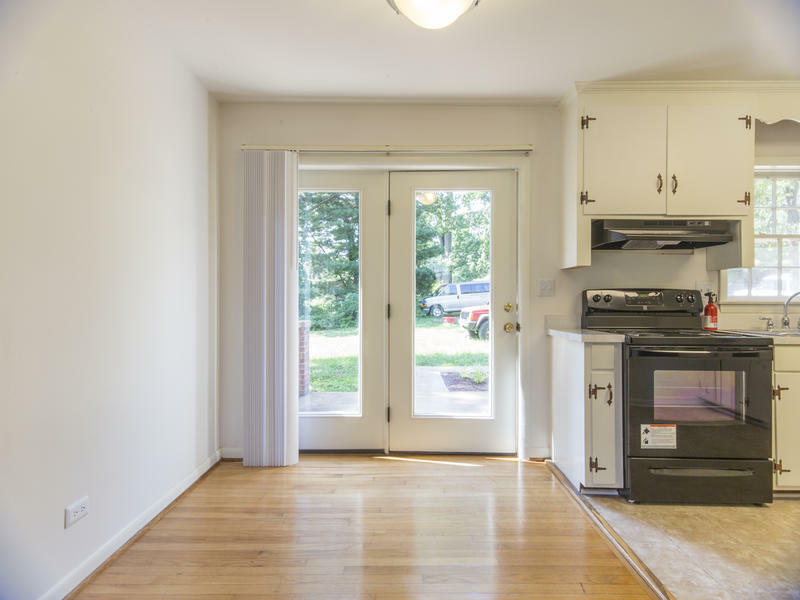 The renovations include new black electric range/dishwasher/refrigerator, refinished kitchen cabinets & counter tops, refinished hardwood floors throughout & beautifully updated full bathroom upstairs! Residents will also have access to their own basement storage area as well as a sizable back patio. 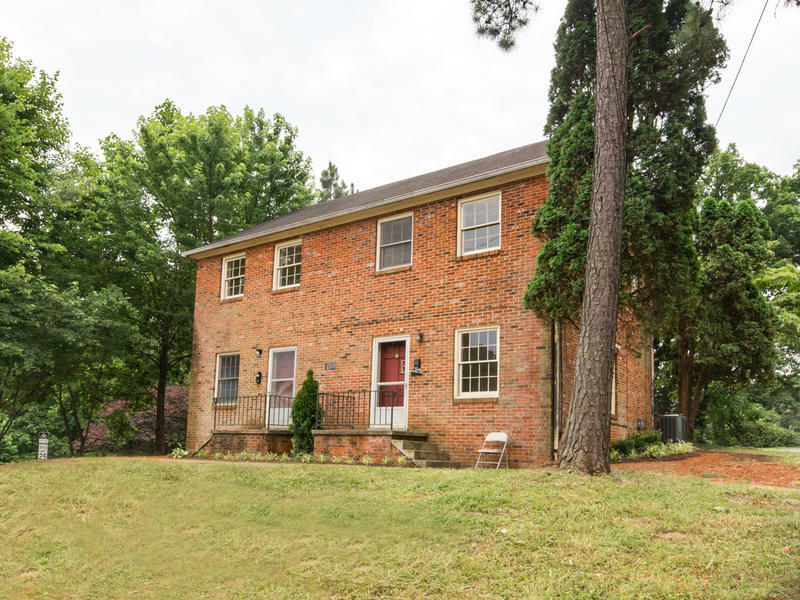 This location is 0.4 miles from Fry Spring Station and within a mile from the UVA stadium! Call today to set up a tour! 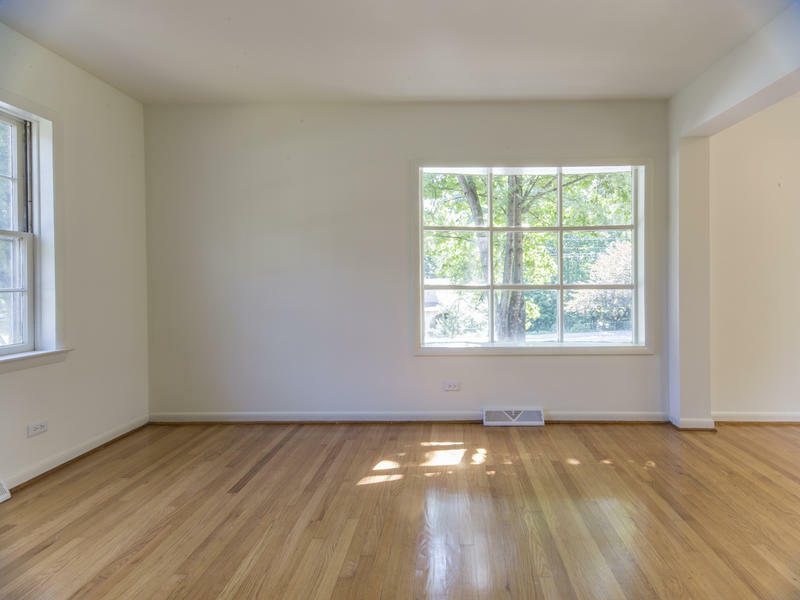 This renovated duplex won't last long! 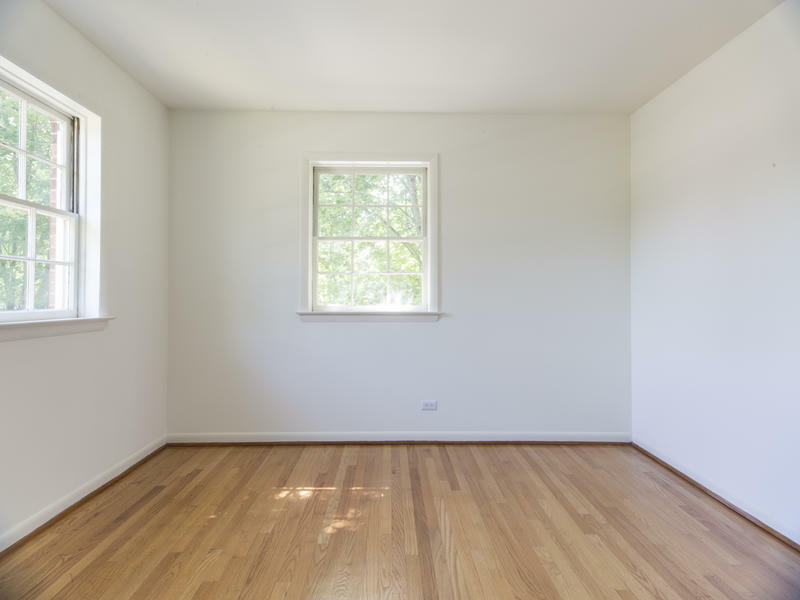 This spacious two bedroom duplex underwent amazing renovations! 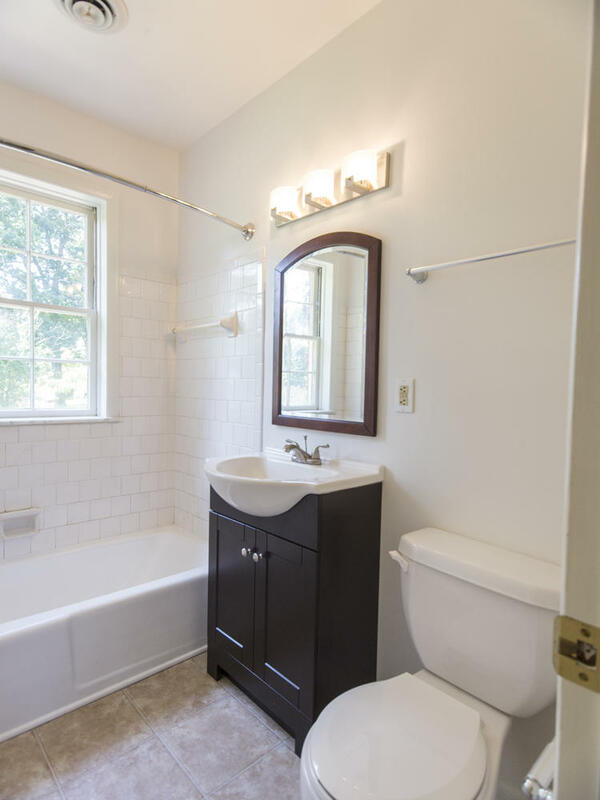 The renovations include new black electric range/dishwasher, refinished kitchen cabinets & countertops, refinished hardwood floors throughout & beautifully updated full bathroom upstairs! Residents will also have access to their own basement storage area as well as a sizable back patio. 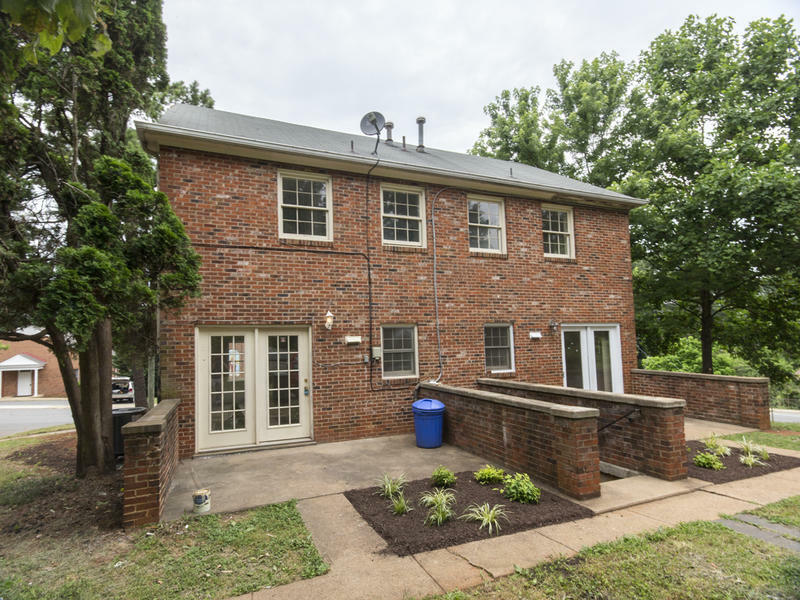 This location is 0.4 miles from Fry Spring Station and within a mile from the UVA stadium! Residents receive access to MSC's two-story state of the art Clubhouse, the MadHouse, which features a fully equipped gym, locker rooms, two business centers, two study rooms, a game room, kitchen, and two lounge areas!